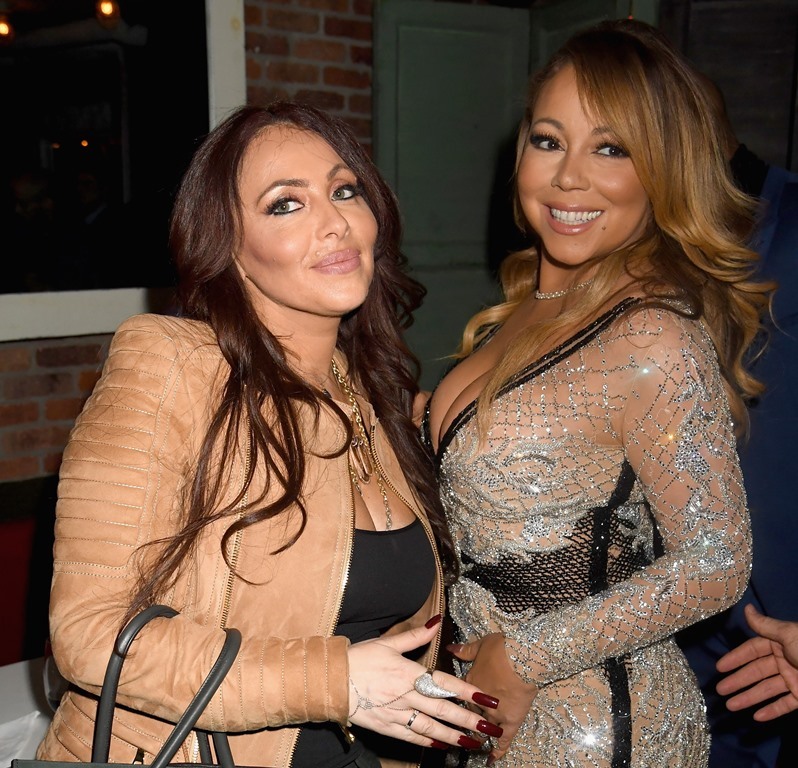 “After working together for almost three years, Mariah Carey and Stella Bulochnikov have determined that it is in their mutual best interest to part ways on day-to-day management,” the statement reads. So basically Stella’s saying she’s not handling “day-to-day management”. Translation: I can’t babysit her anymore? But … does she still get to make money off of her? Stella came on shortly before Mimi’s reality show went into production (Mimi prefers the term “docuseries”.) At the time, there was all kinds of side-eying about Stella’s experience and some suspicion about her intentions – my posts about this are here and here . In the time they worked together, Mimi got engaged and un-engaged. She also f-cked up her New Year’s Eve performance. And her performances, particularly while on tour with Lionel Richie, have been pretty lacking. You know who introduced them though? The person who introduced Mimi to Stella? Here it comes: it was Brett Ratner. Brett Ratner was called out last week for sexual harassment. Now Mimi and Stella are no longer working together “day-to-day”. Coincidence or conspiracy? What I want to know now is who guided Mimi through this. Because someone had to have. Because Mimi…lately…well… you know. The kindest way to put it is that she hasn’t seemed like her heart is in it. And when Stella was in charge, she’d eliminated all the other people who had previously been taking care of her. So who’s the steadying hand in Mimi’s life now? Is there one? And if there is, do they really have her best interests in mind? Our butterfly can be vulnerable. Those delicate wings need to be protected.